Since his studies as a civil engineer in Munich Martin Margreiter has been working as a researcher and lecturer at the Chair of Traffic Engineering and Control at the Technical University of Munich. Since 2010, he is responsible for the project management of various research and industrial projects as well as for national and international project acquisition. Since 2013, he is working as a freelance lecturer at the German Institute of Science and Technology in Singapore, and in 2016 as a visiting researcher and guest lecturer at the Department of Civil and Environmental Engineering at California Polytechnic State University (CalPoly), San Luis Obispo, California, USA. 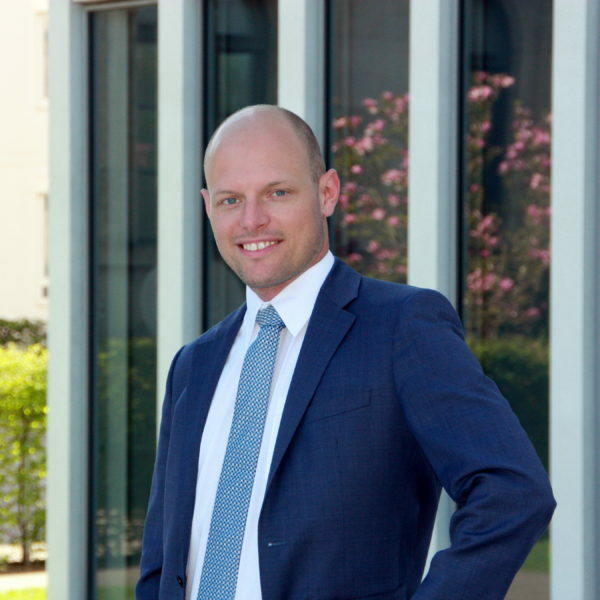 Since 2018, Martin Margreiter is the Director of the Innovation Hub Central in the EIT Urban Mobility of the EU in Barcelona and Munich. Martin Margreiter is a member of the European Car-2-Car Communication Consortium (C2C-CC) and member of several supervisory boards of the Federal German Highway Research Institute (BASt) as well as of working groups of the German Research Association for Road Traffic (FGSV). Since the beginning of 2016 he works as a freelance engineer. He is a founding partner of MobilityPartners. Connected mobility and cooperative systems. Digitalization and new technologies in traffic. Advanced driver assistance systems and automated driving. V2X communication and its effects on drivers and traffic. Traffic data collection and Big Data in transportation. Traffic state and incident detection. Traffic control and traffic management.